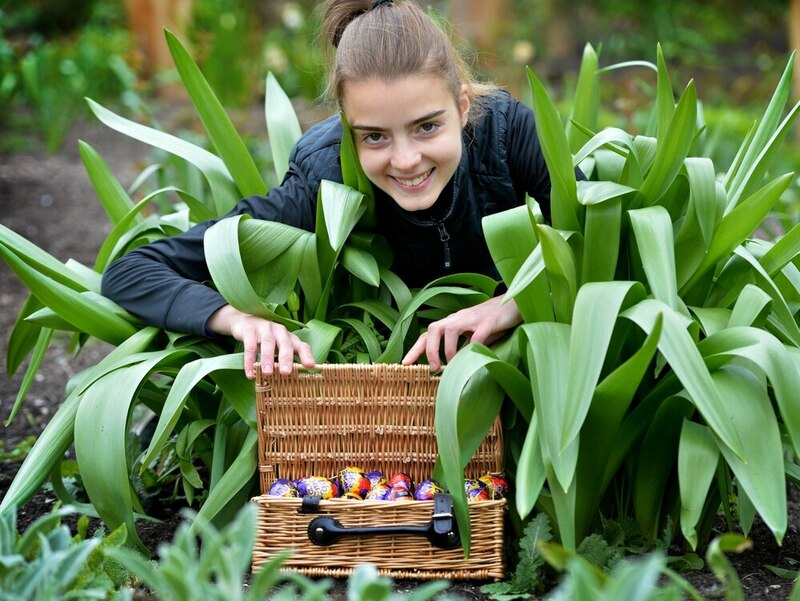 An attractive garden near Market Drayton will play host to two Easter events to entertain kids and plant experts alike. The Dorothy Clive Garden's children's Easter quiz trail will begin this Friday, April 19, and will be available every day between 10am and 5pm until April 28. Children can follow the rabbit-themed trail and complete a quiz sheet to hand in for a chocolate reward. The quiz sheet will cost £8.50 for adults and £2 for children, and will be free for children aged four and under. Also this weekend will be a plant hunters' fair, organised by plantaholics Janet and Martin Blow in conjunction with Willoughbridge Garden Charitable Trust, who maintain the gardens. A fixture of the gardens for 11 years, the fair is an opportunity for hobbyists and serious horticulturalists alike to find something new for their garden. Janet Blow said: "This fair continues to attract the cream of specialist nurseries and there will be something for everyone from alpines to ornamental trees; from azaleas to asters on the 20 stalls, including plants from six RHS medal winners. "This includes the excellent, multi-award winning Edrom Nursery from Scotland offering an extensive range of unusual shade-loving woodland plants and a range of unusual alpines. Also not to be missed are Roseland House from Cornwall, making their only visit to this area this year, with their National Collections of Clematis Viticella cultivars and Lapageria rosea Cultivars. The fair will be open from 10am to 5pm on Easter Sunday and Monday, April 21 and 22.